What did you do at BG Our Place? 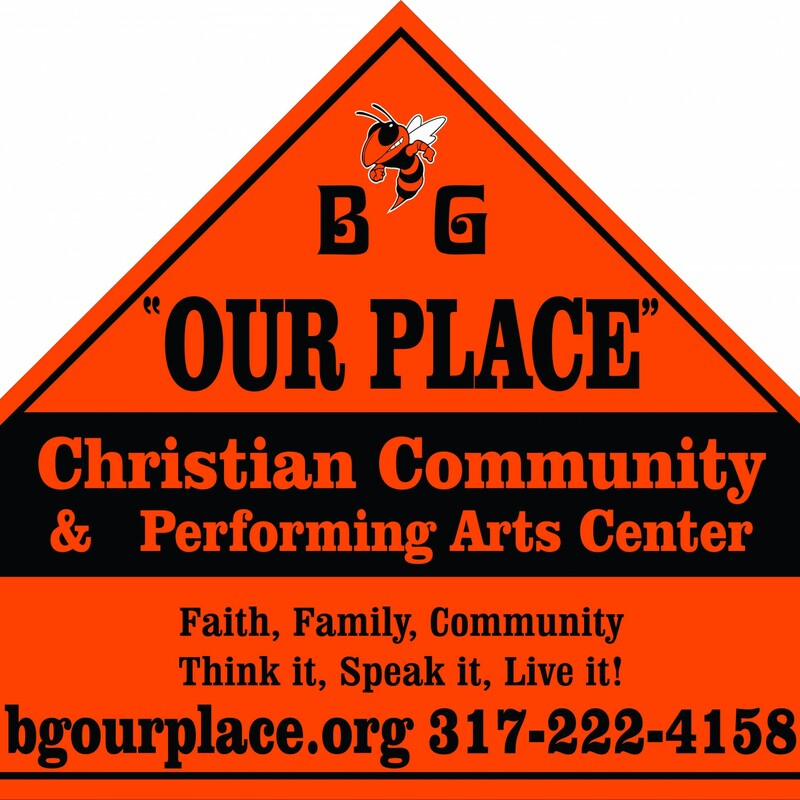 | Beech Grove "Our Place"
What did you do at BG Our Place? This entry was posted on January 21, 2018 by Randy Middleton.